On Wednesday January 14, the ICS clubs teamed up and invited various alumni from different years to tell stories of their success. 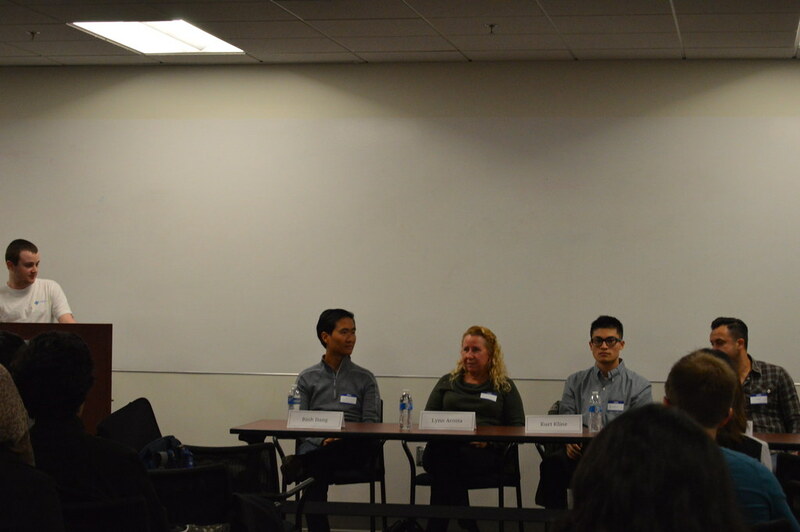 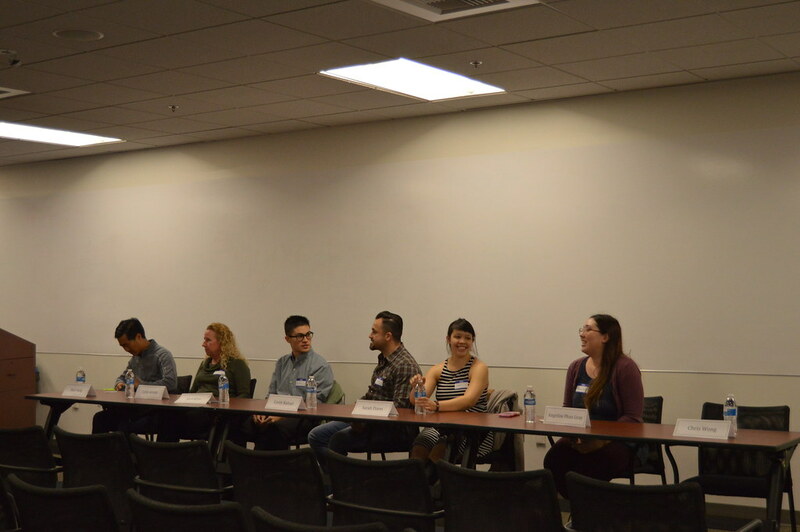 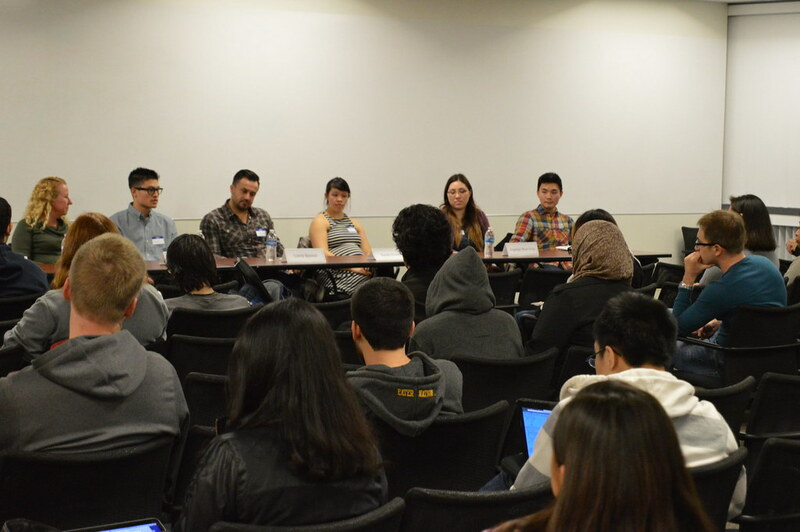 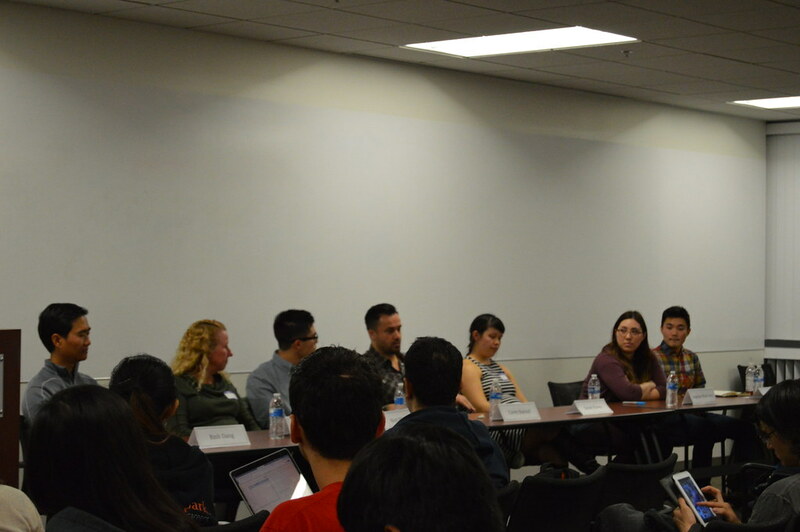 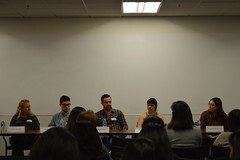 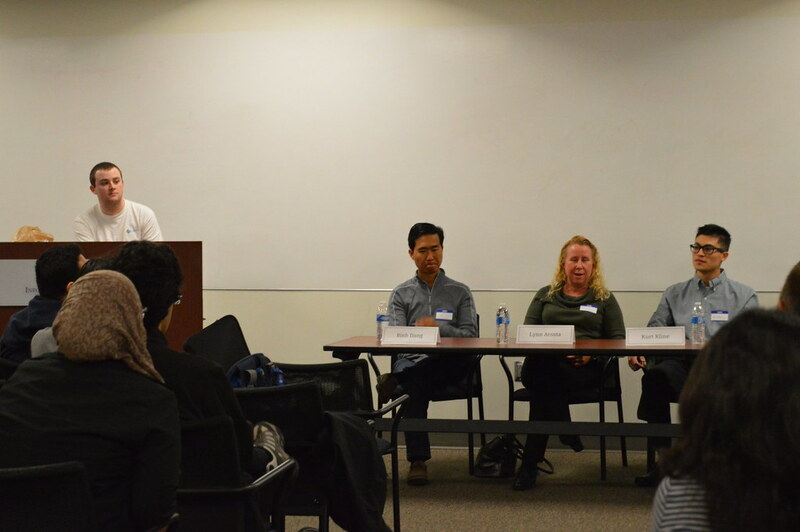 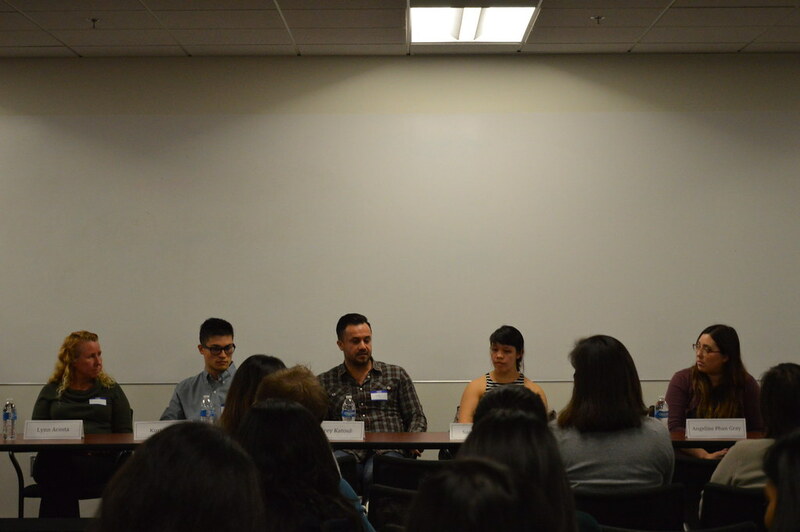 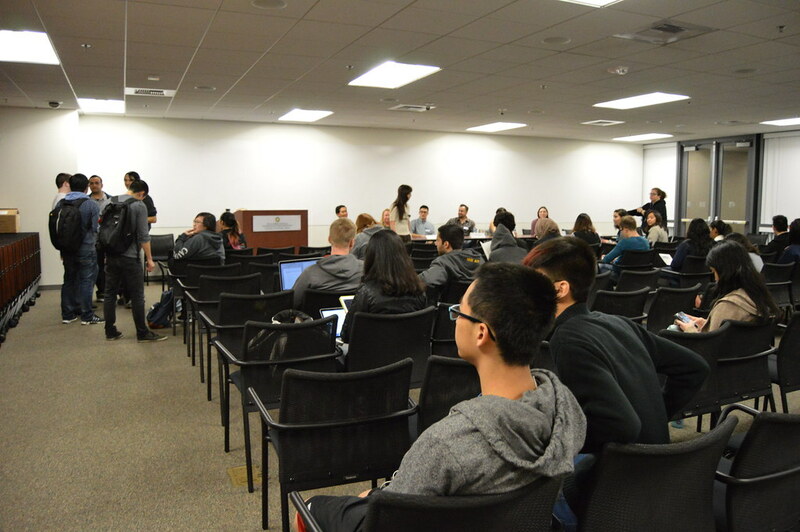 Over 50 people showed up, listening to Sarah Flores from NASA’s Jet Propulsion Laboratory, Binh Dang from MeridianLink, Albert Wong from Red Hat, Chris Wong from Mirth Corporation, Angeline Phan Gray from Emdeon/TC3 Health, Lynn Acosta from OpenText, and Corey Katoul from Demonstranda share what they learned from college and what they thought was most important in the future in the real field. 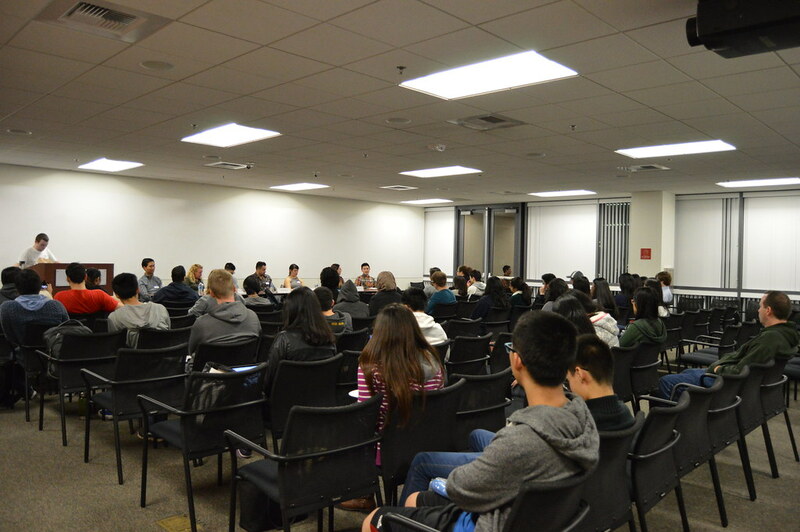 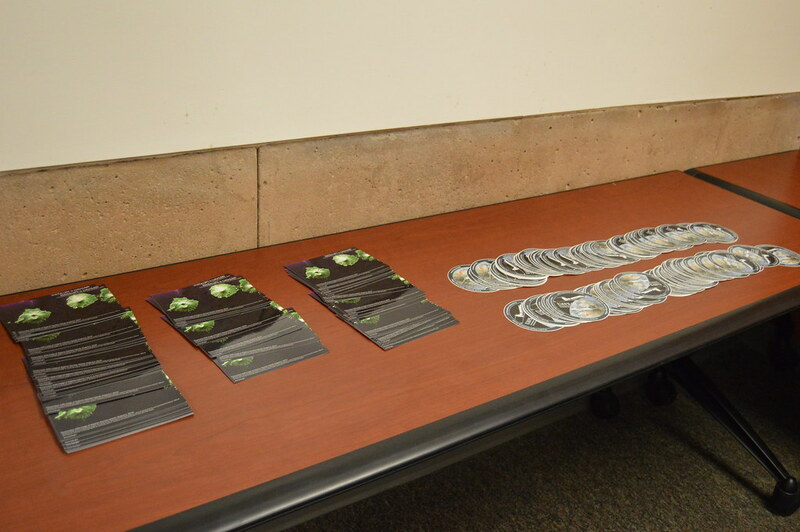 Make sure to check out the rest of the events this year.